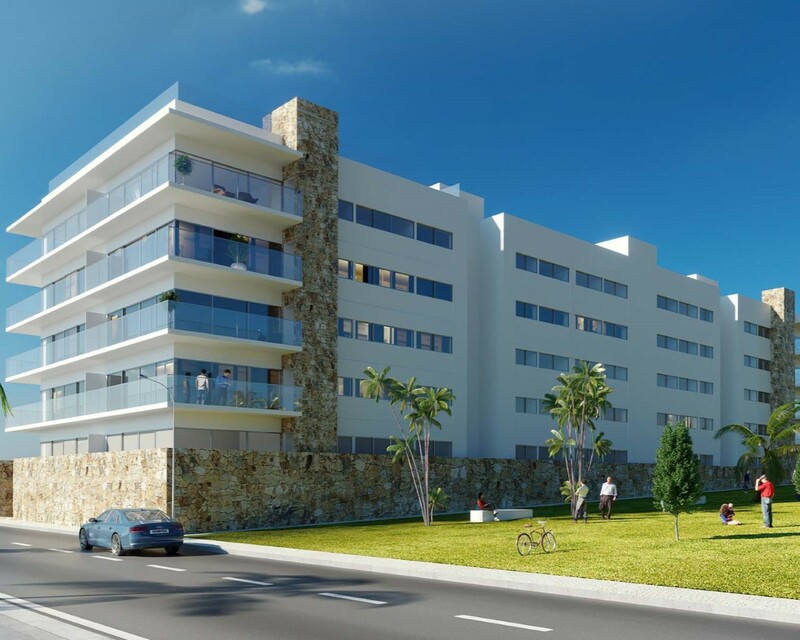 "In Albufeira, a seaside resort with life all year round, Panoramic Pool Design Apartments offers wellness and comfort. 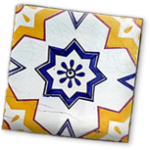 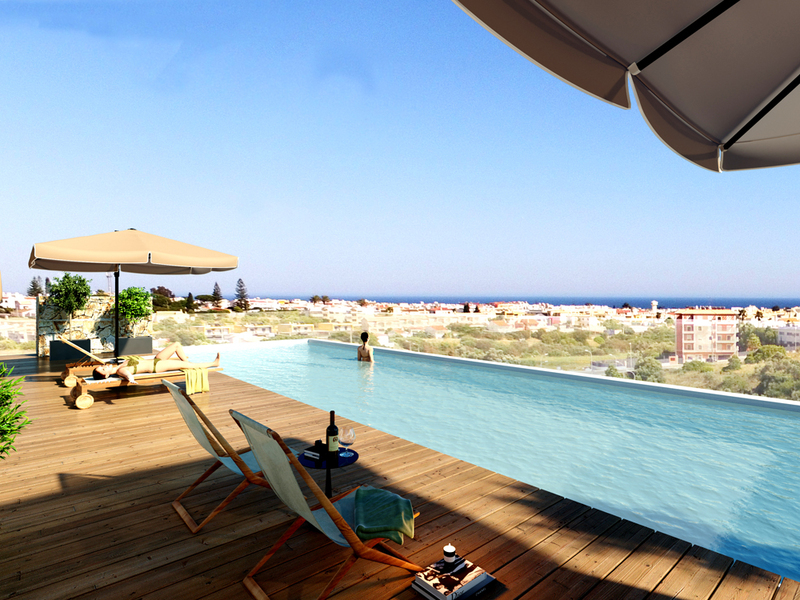 The rooftop pool and terraces with barbecue are much valued by our guests." 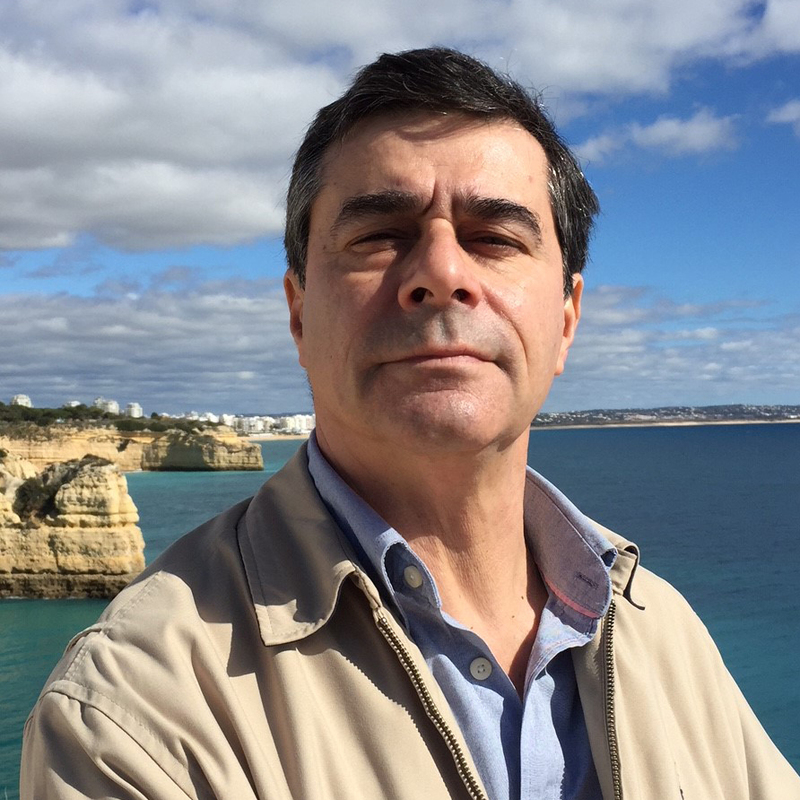 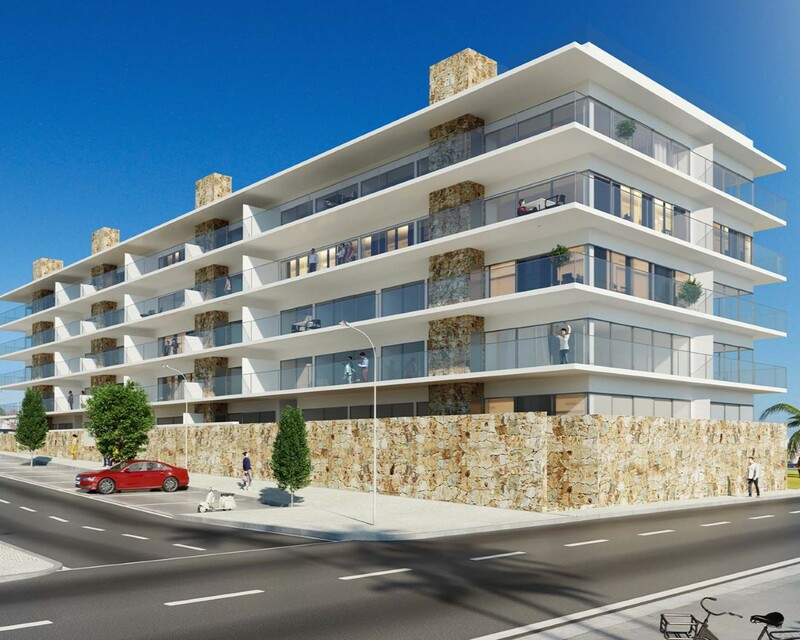 5 minutes from the beaches and the historic center of Albufeira, you may find all the most important public services in the region, as well as an excellent private hospital, schools and several cultural and leisure options. 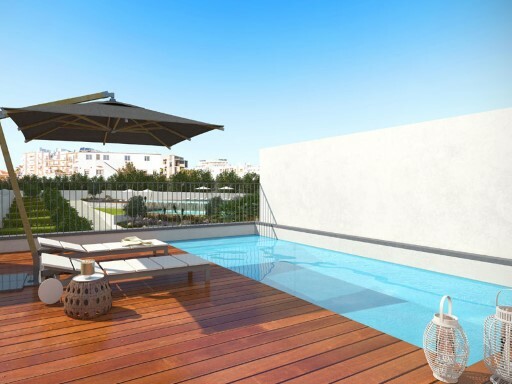 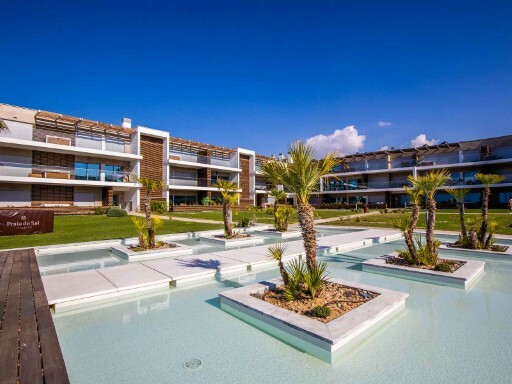 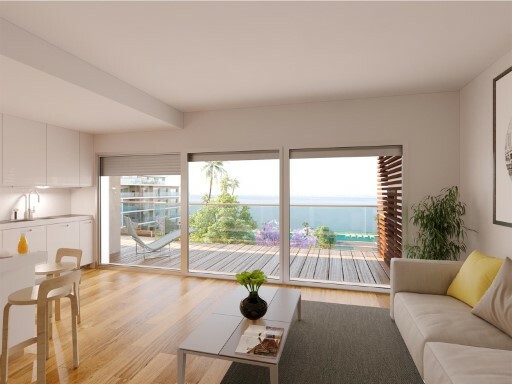 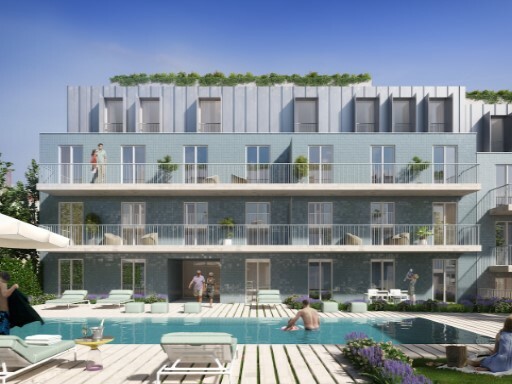 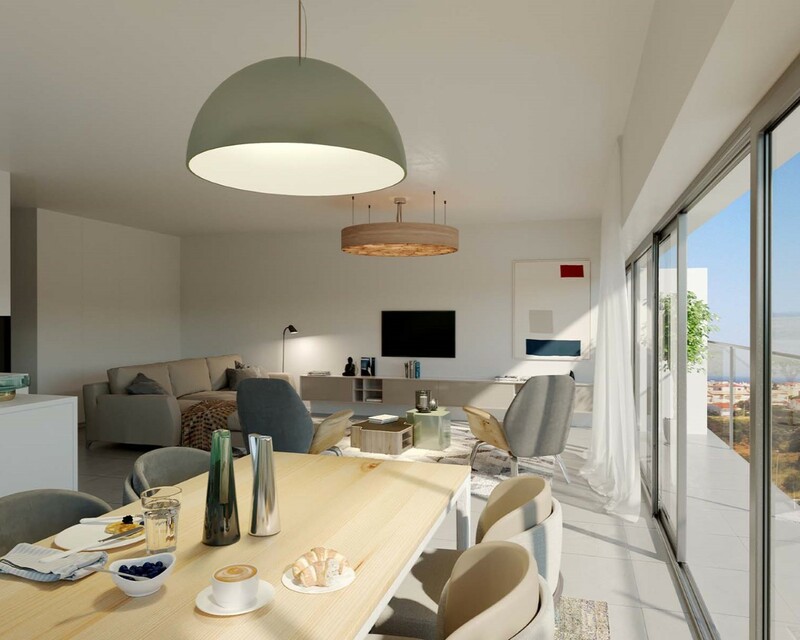 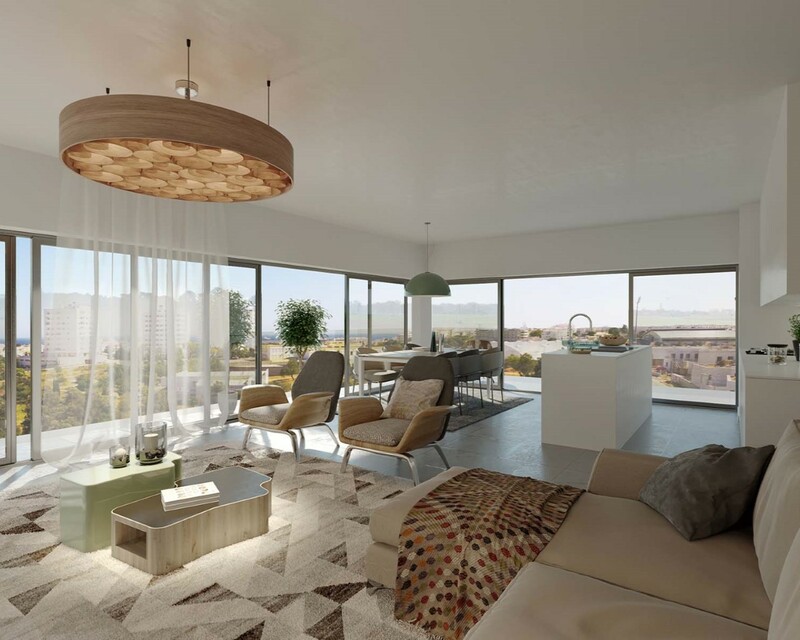 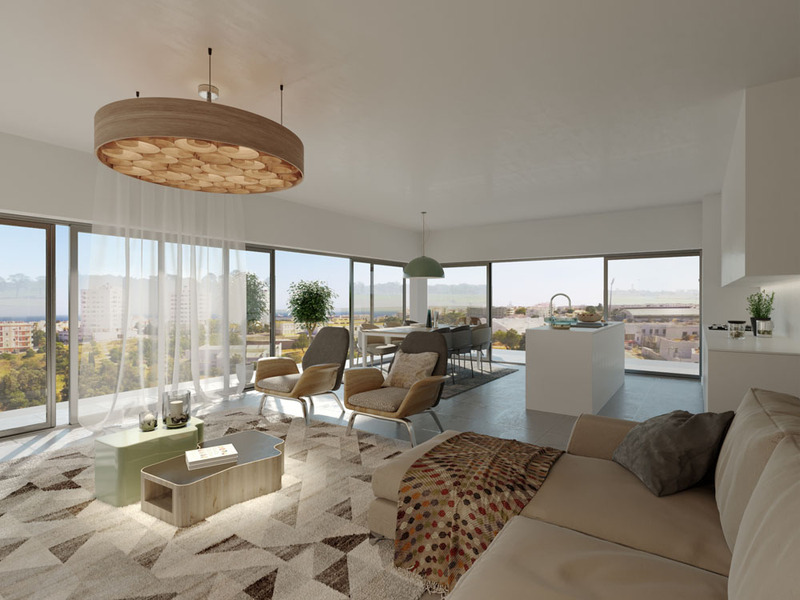 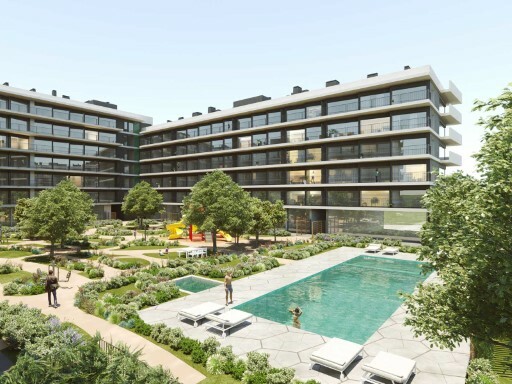 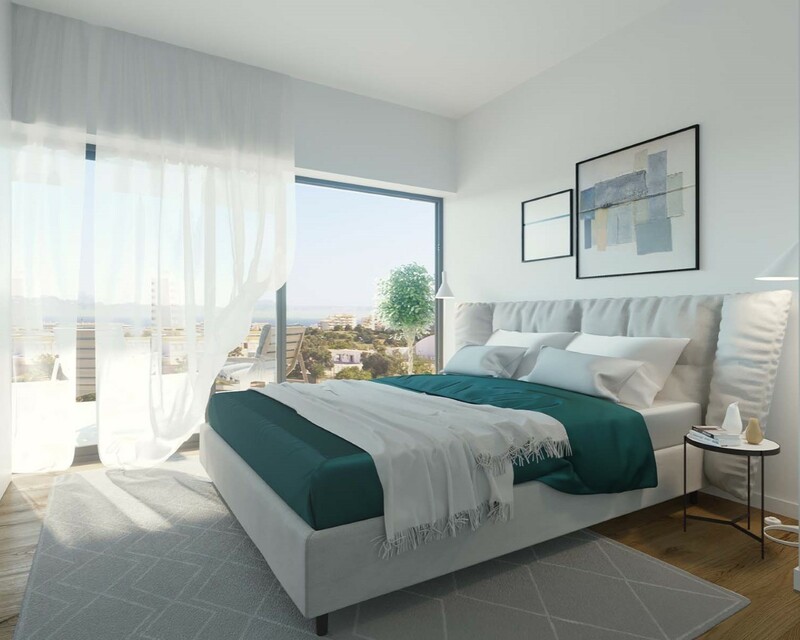 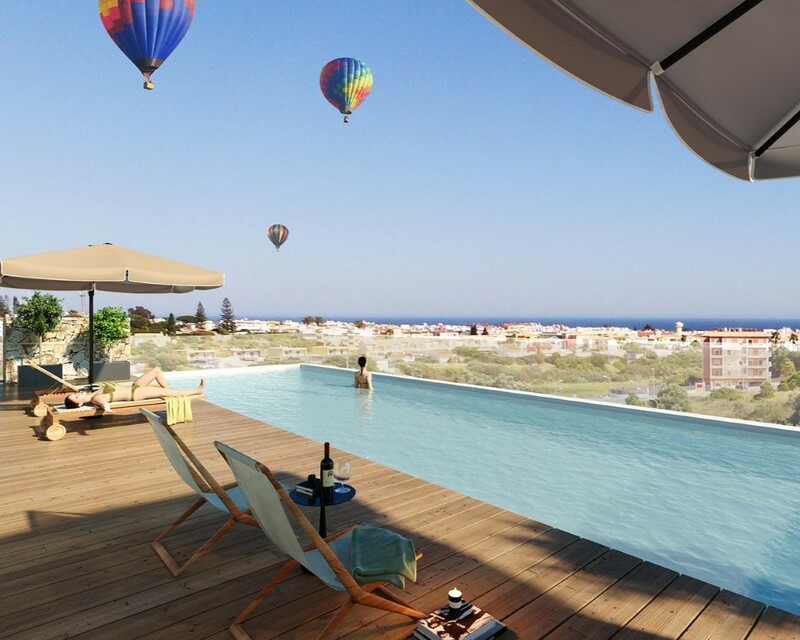 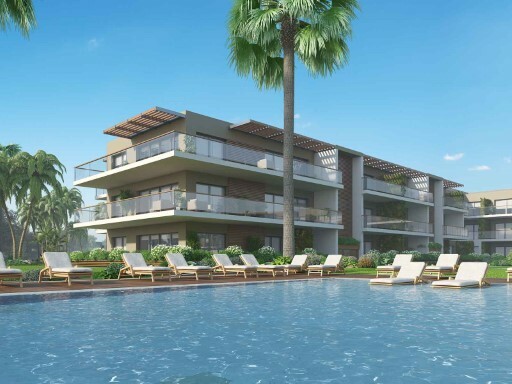 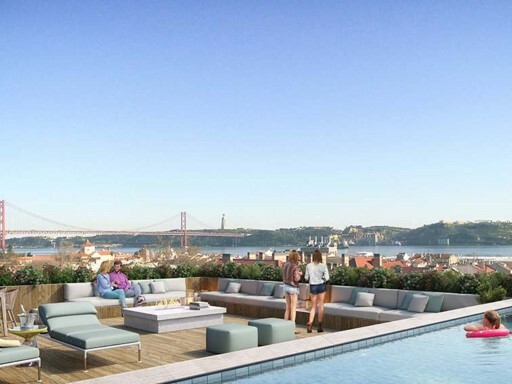 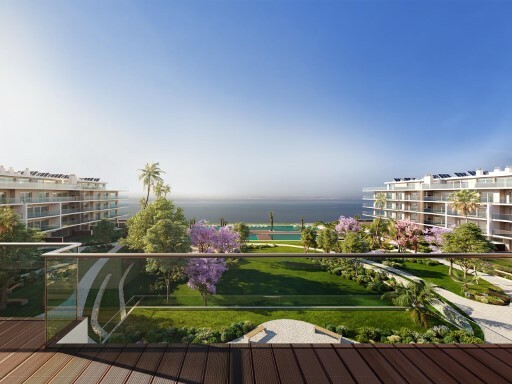 Panoramic Pool Design Apartments is a condominium for those who want to enjoy the quality of construction, tranquility, panoramic views and being at the same time in the center of the Algarve.